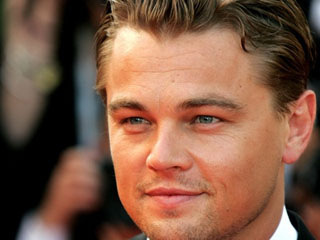 Washington, March 4: Leonardo DiCaprio has landed a role in Christopher Nolan’s ‘Inception’. The ‘Revolutionary Road’ actor will star in the science-fiction movie, which is scheduled for a release in summer next year. The Hollywood heartthrob was said to be in final talks for the Nolan and Emma Thomas production, reports Variety magazine. The script has been concealed but the studio dubbed the project under the action title set “within the architecture of the mind”.